If there’s any character that sums up the extreme extravagance of Rob Liefield’s über-90s art style, it was his most famous creation: Deadpool. Bulging muscles, an amusingly fantastical grasp of anatomy, and enough pockets to hold the universe. But now the artist is returning to the merc’ with a mouth once more! This is literally a story I’ve wanted to share for the last twenty years. I actually started drawing pages of it out in my notebook back around 2007, it’s something I do when I get ideas, artistically riffing, so the idea that I’m actually seeing the story and the pages come to life is a thrill! I don’t want to give anything away, I’m just trying to add something memorable to the canon. 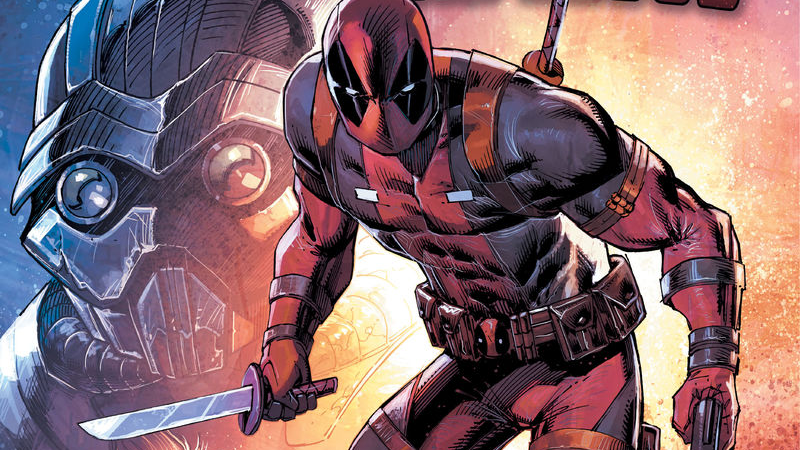 Liefield mentions that the adventure will not just be about Deadpool, but include a plethora of cameos and appearances by the host of characters he helped create at Marvel during his multiple tenures with the company. Those familiar with Liefield’s most infamous work will probably be surprised at the restraint show here. There’s only like, 9 pockets on display here! That might as well be none. Deadpool: Bad Blood will be available next year.